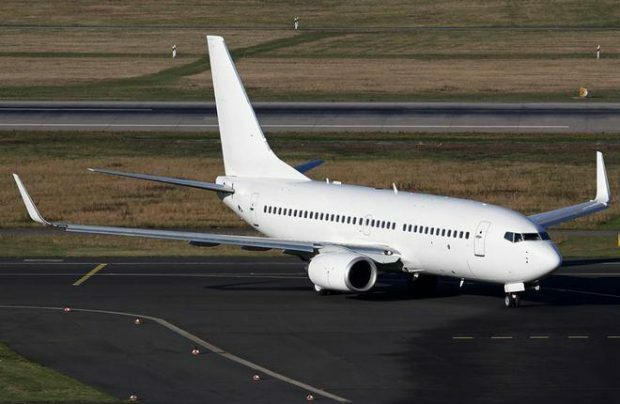 Georgia’s privately owned flag carrier Georgian Airways (formerly known as Airzena) has announced plans to add another Boeing 737-700 to its fleet. Business Georgia publication reports that the airline expects to take delivery of the aircraft in the second half of this month. The airliner, whose mrket value is estimated at approximately $80 million, will be leased in what is to become the largest deal in the history of Georgia’s commercial aviation. Sources differ on Georgian Airways’ current fleet. According to the airline’s website, it operates one Boeing 737-700, one 737-500, and four regional aircraft: three Bombardier CRJ200LRs and a CRJ100LR. Open sources mention two Boeing 737-700s, registration codes 4L-TGM and 4L-TGN. There are also reports that a 737-500 registered with the Georgian carrier is currently operated by Armenia’s homonymous airline. Georgian Airways is being outperformed on the domestic market by Turkish Airlines. It has also been feeling pressure from Russia’s Aeroflot and its low-cost subsidiary Pobeda Airlines. The carrier has previously complained about the two Russian airlines’ price dumping practices, and voiced concerns about the benefits for foreign operators offered by the country’s airpot managing company United Airports of Georgia.